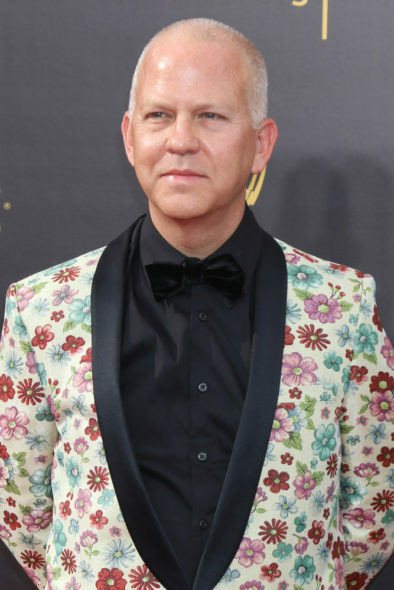 From the TCA winter press tour, Deadline reports the second season of Ryan Murphy’s American Crime Story TV show will not premiere on FX, until 2018. While the first season of the FX anthology true-crime drama was American Crime Story: The People Vs. OJ Simpson, the second season focuses on the aftermath of Hurricane Katrina, and is entitled American Crime Story: Katrina. It seems the third season of the anthology series, American Crime Story: Versace, will go into production ahead of season two. That said, Versace should air six months after American Crime Story: Katrina. What do you think? Did you watch the first season of the American Crime Story TV show? Do you plan to check out season two?